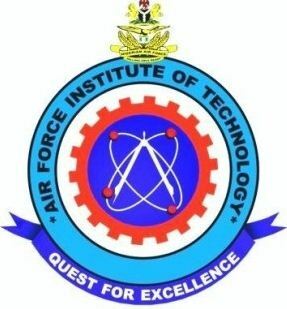 Nigerian Air Force Institute of Technology, AFIT Tuition/School Fees Schedule for ND, Pre-HND, HND, Degree & Postgraduate Programmes for 2018/2019 Academic Session. The authorities of the Air Force Institute of Technology (AFIT), Kaduna have published the school fees schedule for ND, Pre-HND, HND, Degree & Postgraduate Programmes for the 2018/2019 academic session. Note: You must have paid for Acceptance Fee before you can pay for Tuition Fee. 3. AFIT POSTGRADUATE FEES SCHEDULE - Click here to download in pdf.